In the early decades of the twentieth century, antisemitism was rife throughout European society. 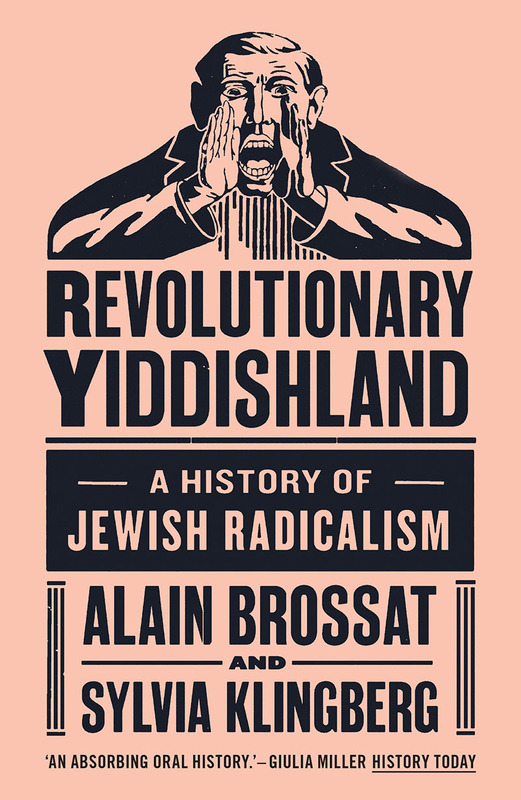 From aristocratic salons, bourgeois dining rooms to the seats of high learning, the culture of antisemitism had a profound effect on fin de siècle culture. 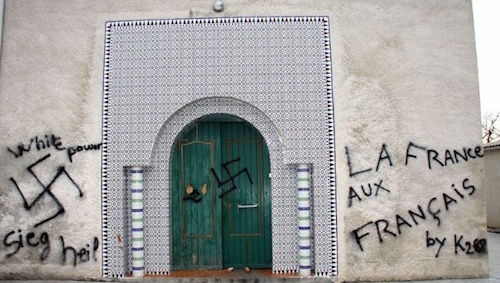 Yet, in the first decades of the twenty-first the object of racism has seemingly shifted from Jews to Muslims. In two recently published articles, renowned historian of twentieth century Europe Enzo Traverso charts the changes in this structure of racialised oppression across the past hundred years. For Jacobin, Traverso discusses the work of famed historian of Central and Eastern Europe Timothy Snyder. Snyder's new book, Black Earth, is targeted for reducing the Holocaust to a story about the success or failure of state structures based predominantly in Poland and Eastern Europe. 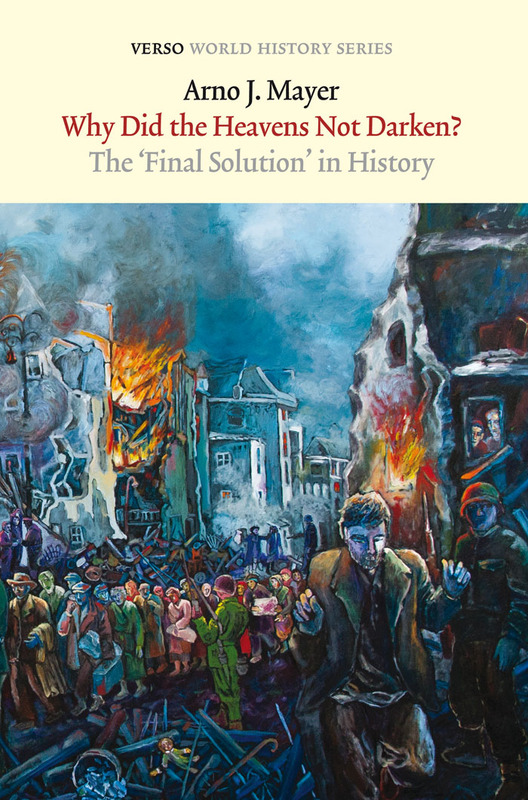 For Snyder, the fundamental precondition of the Holocaust was the destruction of state structures in the countries that had been occupied by the USSR between 1939 and '41. These states, contrasted to Denmark, Italy and France, "couldn’t put up any resistance to the Nazi violence. Their state apparatus didn’t exist anymore, all state structures had collapsed, and no obstacle remained between the perpetrators and their victims." Ultimately, this leads Snyder to a bizarre series of conflations - all centred around the idea of a stronge state vs. forms of "anarchism". In this view, everyone from Hitler and Stalin, "anti-globalization activists and Wall Street sharks are essentially interchangeable". But what of it's premutations today? 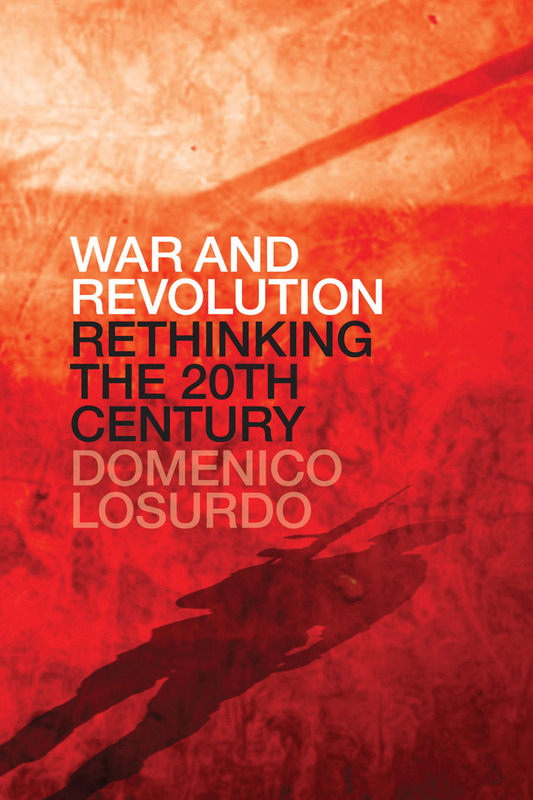 Writing for the Pluto Press blog, Traverso argues that with the rise of right-wing populism, we could be returning to the violence of the early twentieth century. 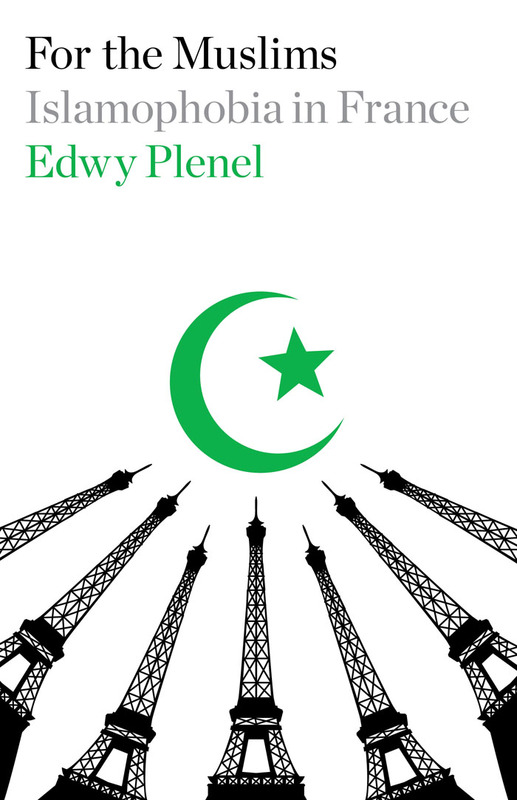 "In this culture of extreme xenophobia and prejudice, the notion that Muslim citizens be compelled to wear a yellow star and crescent on their clothes, like Jews during the Second World War, no longer seems beyond the realms of possibility." To read the full articles, please visit the Pluto Blog and the Jacobin website. 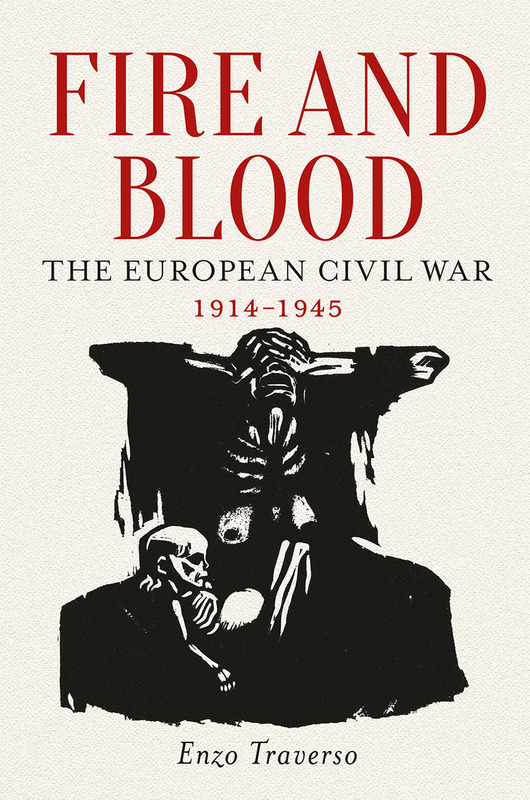 Enzo Traverso's Fire and Blood: The European Civil War, 1914–1945 is available to purchase now from the Verso Books website with free international postage, bundled ebook and 30% discount.